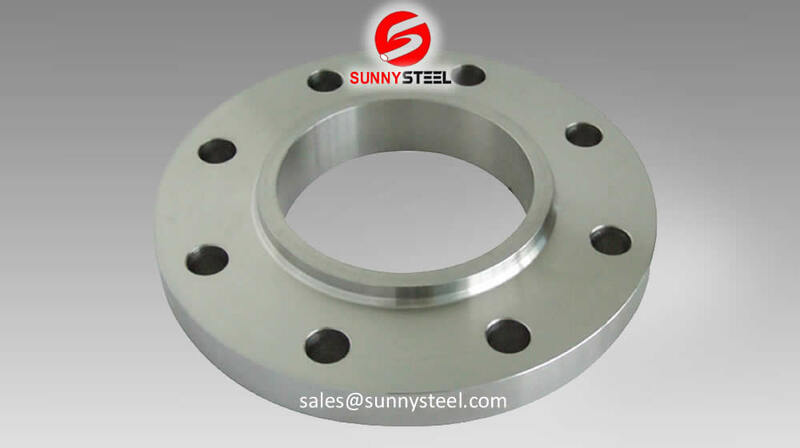 Sunny Steel is one of the oldest manufacturers, dealer, distributor, stockist & suppliers of Blind Flanges, Reducing Threaded Flanges, Lap Joint Flanges, Flange Gaskets, Threaded Flanges, Socketweld Flanges, Flanges Bolts, Ring Flange, Spectacle Blind Flanges, Weld Neck Flanges, Orifice Flange, Slip-On-Flanges, High Hub Blinds Flanges, which are manufactured using superior grade of steel like SS Flanges / Stainless Steel Flange, 310 Flanges, 321 Flanges, 202 Flanges, 347 Flanges, 304 Flange, 316 Flanges, 316L Flanges., These Flanges are most durable and manufactures to fit in different size of Pipes. 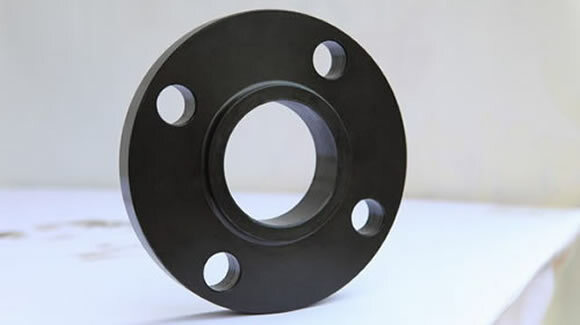 Listed below are the Dimensional Tolerances to which flanges are manufactured. /26"-42" Drilling Bolt Circle 1/2"-24"
Eccentricity of Bolt circle with respect to bore .03" Max. (0.8mm) Eccentricity of Bolt circle with respect to bore .03" Max. Thickness 18"& Small +.12"(3.2mm),-0" Thickness 18"& Small +.12"(3.2mm),-0"
These tolerances are a part of ANSI B16.5 and AWWA C207-01 Sec. 4.2 except where noted otherwise. The limits given are maximum. 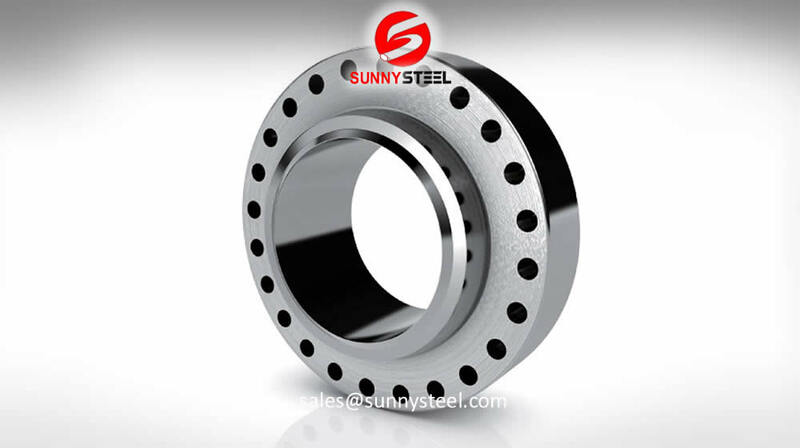 Rigid inspection procedure assures the maintenance of high standards of accuracy in regular day to day production.